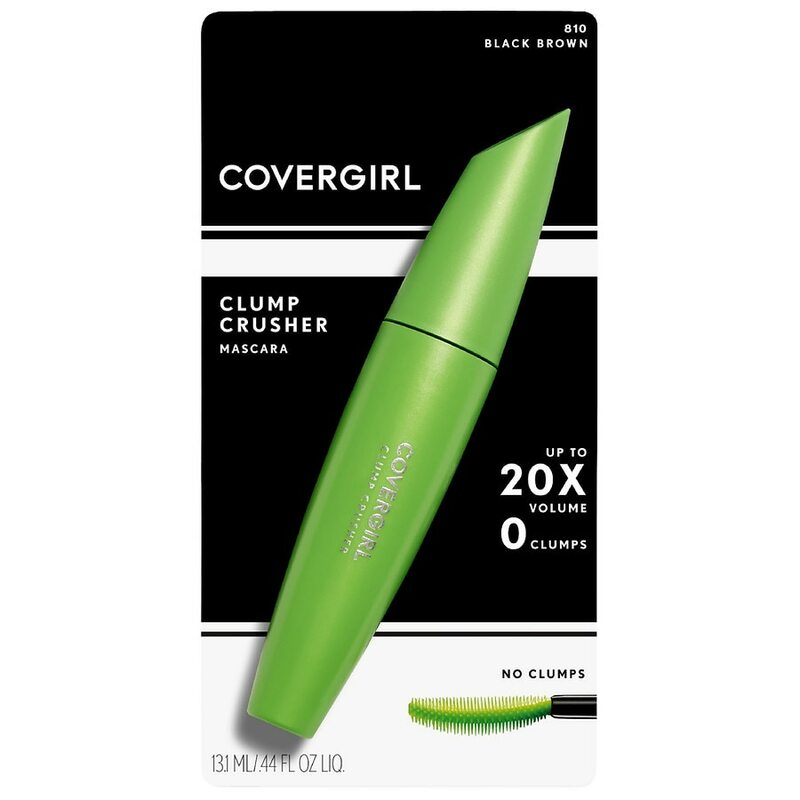 Give your lashes 20x more volume + 0 clumps with COVERGIRL Clump Crusher Volumizing Mascara by LashBlast. Its innovative curved brush hugs the curve of the eye, helping to give you root-to-tip volume while the straight edge section helps to saturate your lashes with loads of color. The precisely designed bristles help to keep your lashes beautifully separated for a truly flawless look with every stroke.